It's Mattress Madness! 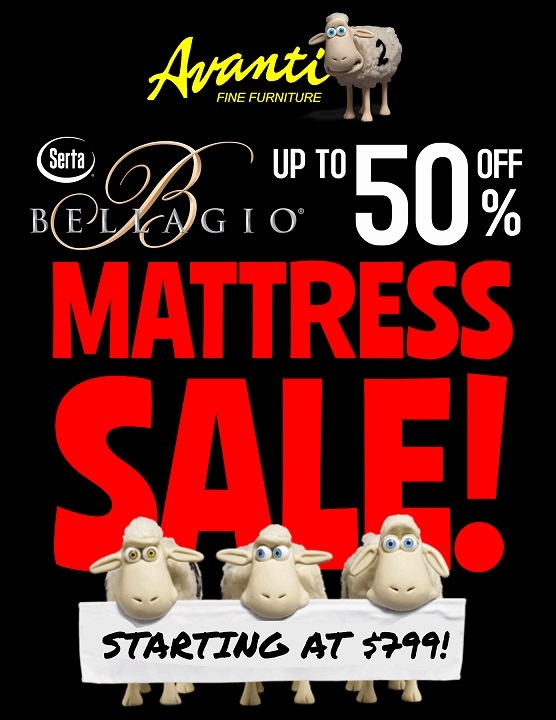 50% off Bellagio Queen Mattresses and boxsets by Serta! 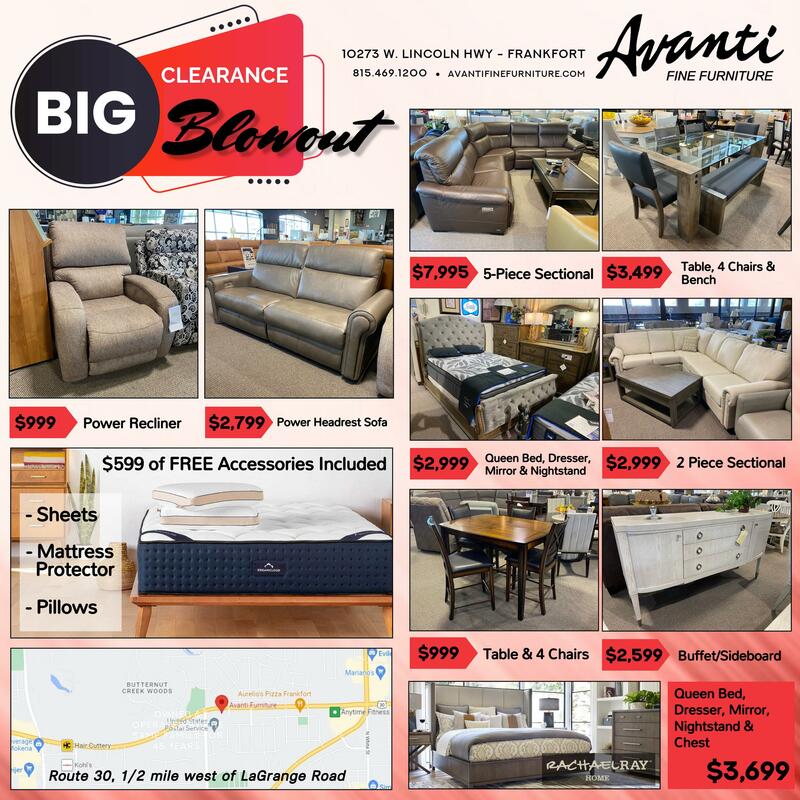 Hurry in now before they are gone!